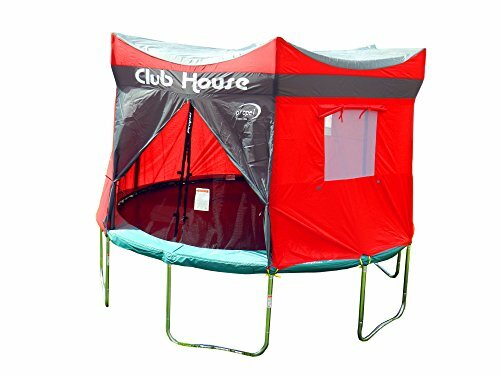 12' Trampoline Club House, Fits all Kinetic and Propel 12' Trampolines with 6 Enclosure Poles, The Propel Trampoline Clubhouse transforms your trampoline into a fun Club House. Color may vary. This is only the Trampoline Club House cover. Trampoline is not included.